Five Things to Know about Alimony in South Carolina - Harrison White, P.C. 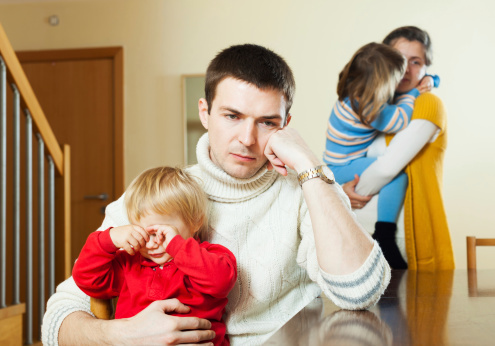 If you are considering a divorce in South Carolina, you may have questions about alimony. Alimony payments are made from one spouse to help support the other spouse or compensate the other spouse for financial contributions to the marriage. The amount of alimony can have long-lasting implications for your finances as you move forward with your life, so it is important to understand the options. There is no statutory formula or guideline to calculate alimony and the judge has a lot of discretion in the award. By law, the judge must consider factors. Some are: length of marriage, your ages, education, physical and mental health, employment history and earning ability, expenses, and division of the marital estate. The court will consider the standard of living that existed during the marriage, and current income and compensation from all sources. Fault in the breakdown of the marriage as well as one spouse’s need for alimony versus the other spouse’s ability to pay alimony are also factors. Adultery is a bar to alimony. There are different types of alimony: periodic alimony, lump sum, rehabilitative, and reimbursement. Depending on the facts of your case, one type of alimony may better suit your needs than another. Alimony is usually tax deductible for the spouse paying it and is usually taxable income to the spouse receiving it. Alimony ends at the time specified in your decree, but it can be cut short if the spouse who is receiving it remarries or cohabits with a boyfriend or girlfriend for 90 days or if either spouse passes away.